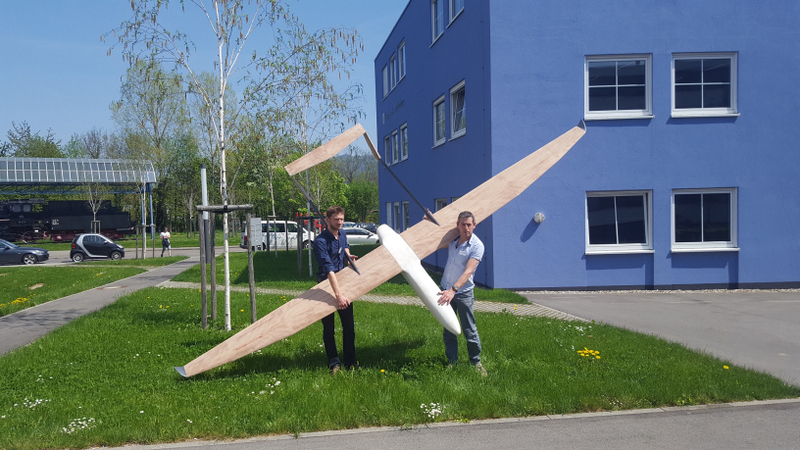 The Stork is a high endurance drone capable of carrying a payload of 5 kg and not exceeding a total weight of 25 kg (MTOW=25kg). It will be powered by an optimized internal combustion engine or an electric motor combined with a hydrogen fuel cell depending on the needs of the application. Its prototype version, currently being finished, will be entirely electric and will be powered during the first tests by LiPo batteries and eventually by a fuel cell. Its canopy has been designed so that the Stork can have an endurance of 5 to 6 hours while flying at a cruising speed of about 100 km/h. The Stork was designed to be dismountable. It can be stored in a 2m*0.5*0.5m box. 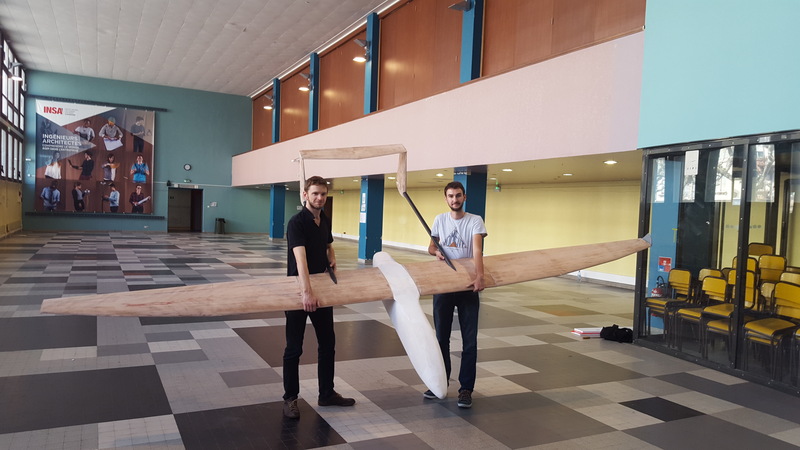 The construction of the prototype began in 2018 and we should make the first flights in early 2019.